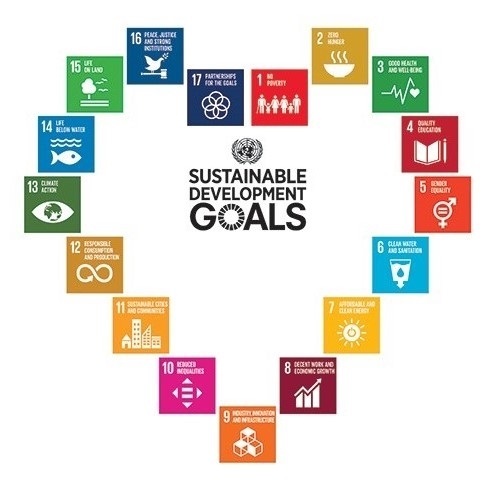 As a socially conscious wealth management firm, we at Bair Financial Planning feel a strong responsibility to invest in companies and causes that contribute to a better world (which led to the development of our High Impact Portfolios).With that said, we support the UN's Sustainable Development Goals (SDGs) for positively transforming our world. 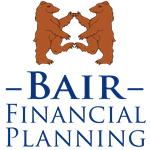 We hope to promote awareness and ideas on how you too can help pursue these goals throughout this weekly blog series. United Nations. 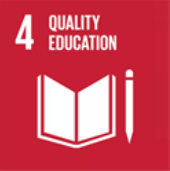 “Education - United Nations Sustainable Development.” United Nations, United Nations, www.un.org/sustainabledevelopment/education/.